Following the events of Captain America: Civil War, T’Challa returns home to Wakanda to take his place as king. 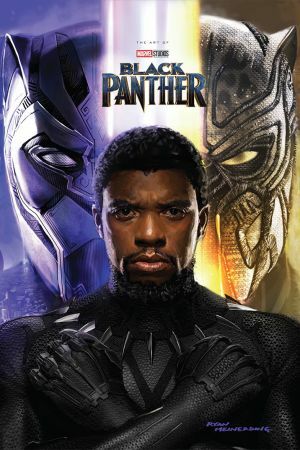 But when two new enemies conspire to destroy the country, the Black Panther must team up with members of the Dora Milaje — Wakanda’s special forces — and CIA agent Everett Ross to protect his home from being dragged into a world war. Go behind the scenes with exclusive concept artwork and in-depth analysis from the filmmakers in this keepsake volume! 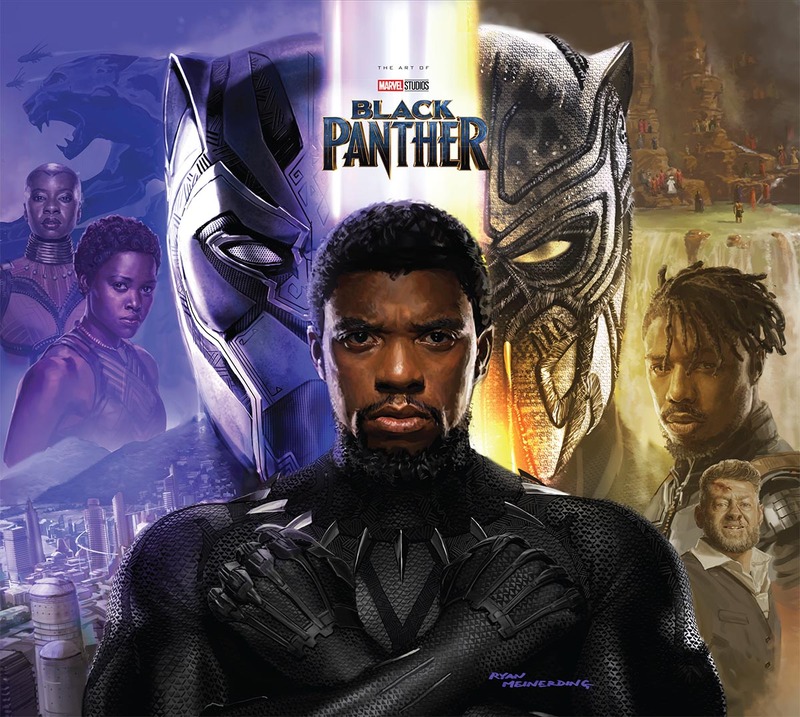 Continuing its popular Art Of series of movie tie-in books, Marvel presents exclusive concept artwork, behind-the-scenes photographs, production stills and in-depth interviews with the cast and crew. 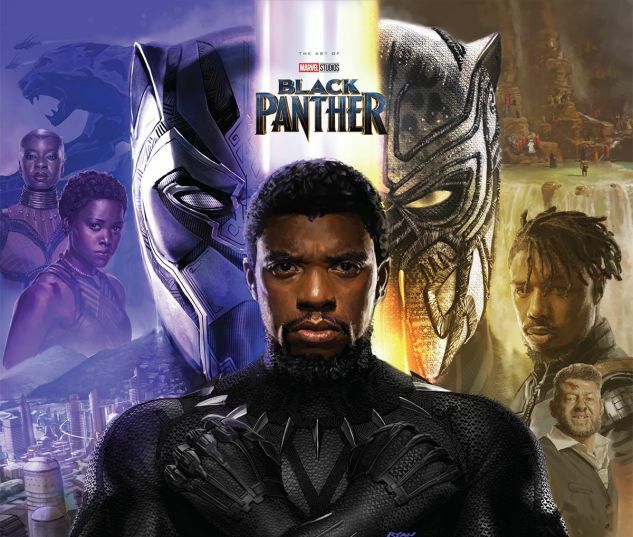 This deluxe volume provides insider details about the making of the first black super hero’s highly anticipated solo film.